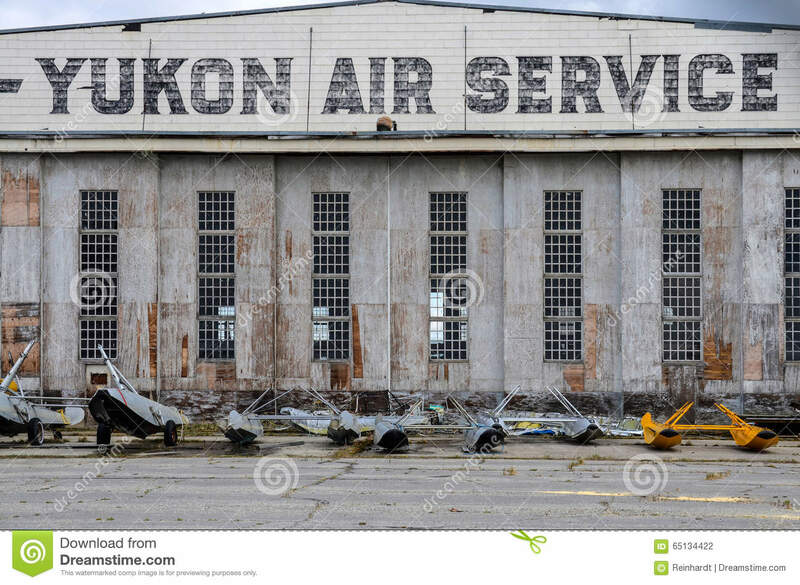 Watson Lake, Canada, historic airport hangar. 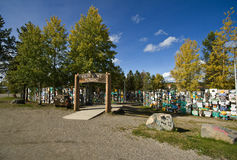 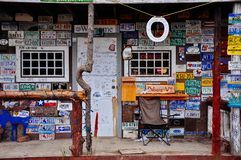 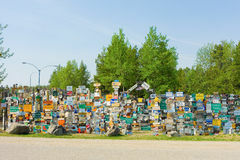 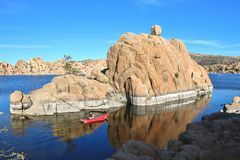 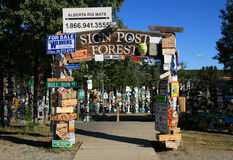 Watson Lake, Canada – May 19, 2012: The historic B.C. 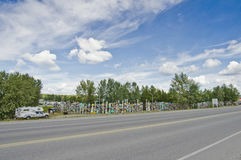 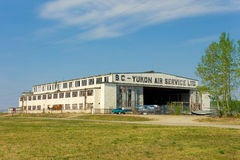 - Yukon Air Service hangar, built during WW II, is a landmark attracting many visitors traveling on the Alaska Highway.